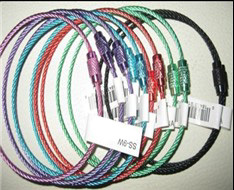 Stainless Steel Cables Quick Order - Blue Planet Security Corp. The ONLY U.S. Source with In-Stock Inventory Ready to Ship Today. Perfect for Luggage Tags, ID Tags, Keys & Other Security Uses. Exclusive High-Quality Non-Magnetic. The Supplier of Choice for Special Forces Canada and Other Critical Applications. Blue Planet Security Corporation, division of Blue Planet Offices, Inc.
We Accept PayPal, or pay with any major credit/debit card or check with Blue Planet Direct by Web, Phone or Fax. Retail Package: Cables are packed in clear CD case. UPC bar code, price, Blue Planet information and other data on reverse. If purchasing for consumer use, and you do not want the CD case, please let us know. 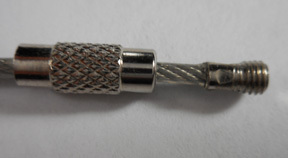 Click Image for Quick View of Cable Length and Diameter. Custom length cables are available. 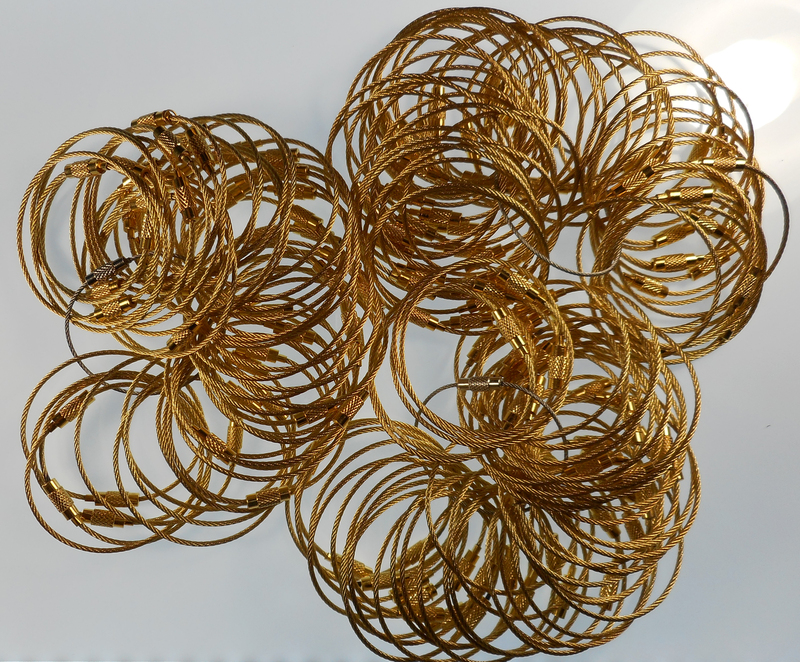 Thickness available: 1.0mm, 1.2mm, 1.5mm, and 2mm. Custom Cables 500 minimum order. Delv. 2 Weeks. NEW! Hook Connection Cables. Custom order, any length. For large, custom or wholesale orders please call Dan at 305-394-3439 or email ceo@blueplanetoffices.com. Thank you. 10 a.m. - 8 p.m. M-F, 1 p.m. - 5 p.m. Sat. Closed Sun. 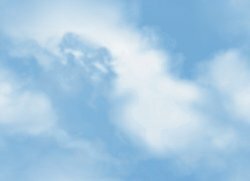 BlueOffices.com is Copyright © 2018 by Blue Planet Offices, Inc. and Blue Planet Security Corporation.